Manure is an inevitable by-product of livestock production. Traditionally, manure has been land applied for the nutrient value in crop production and improved soil quality. With livestock operations getting larger and, in many cases, concentrating in certain areas of the country, it is becoming more difficult to balance manure applications to plant uptake needs. In many places, this imbalance has led to over-application of nutrients with increased potential for surface water, ground water and air quality impairments. No two livestock operations are identical and manure management technologies are generally quite expensive, so it is important to choose the right technology for a specific livestock operation. Information is provided to assist planners and landowners in selecting the right technology to appropriately address the associated manure management concerns. • Install conservation practices to address and avoid soil erosion, water and air quality issues. • In the use of innovative technologies that will reduce excess manure volume and nutrients and provide value-added products. • In the use of cover crops and rotational cropping systems to uptake nutrients at a rate more closely related to those from applied animal manures. • In the use of local manure to provide nutrients for locally grown crops and, when possible, discourage the importation of externally produced feed products. 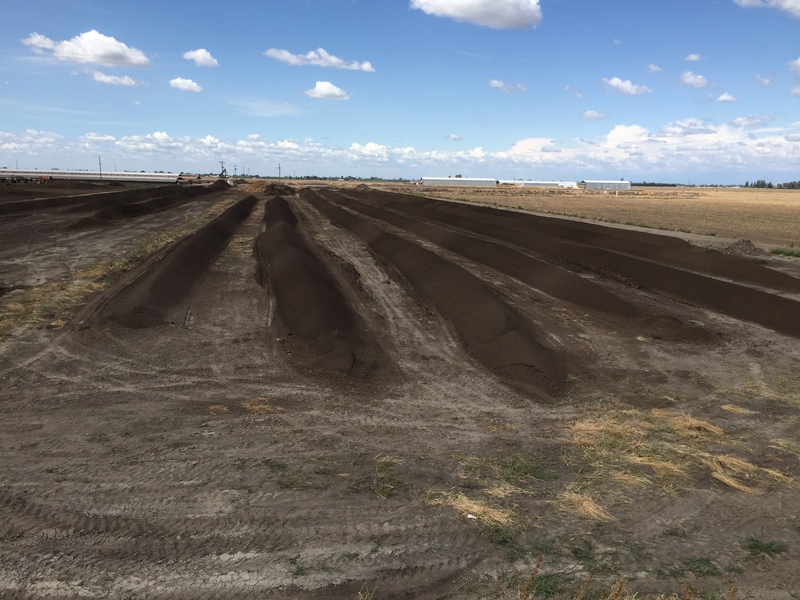 • When excess manure can no longer be applied to local land, to select options that make feasible the transport of manure nutrients to regions where nutrients are needed. 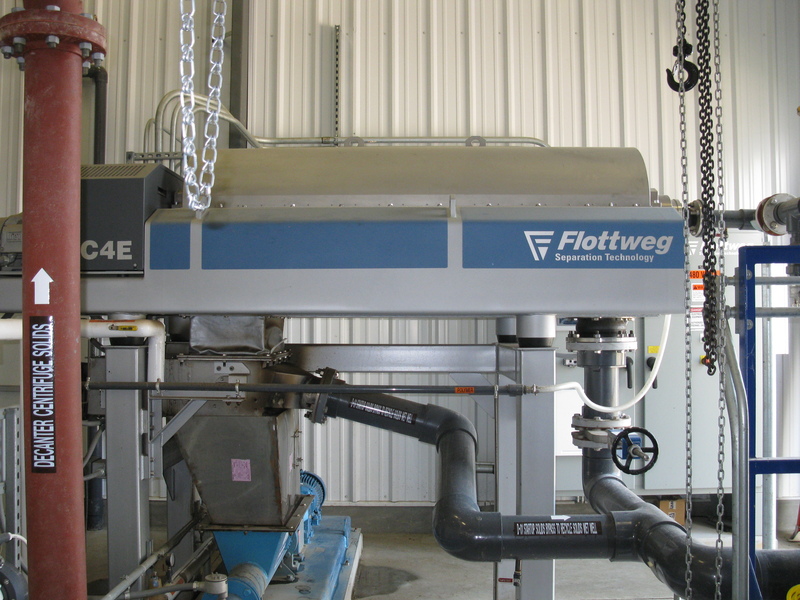 • Better understand the benefits and limitations of the various manure management technologies. 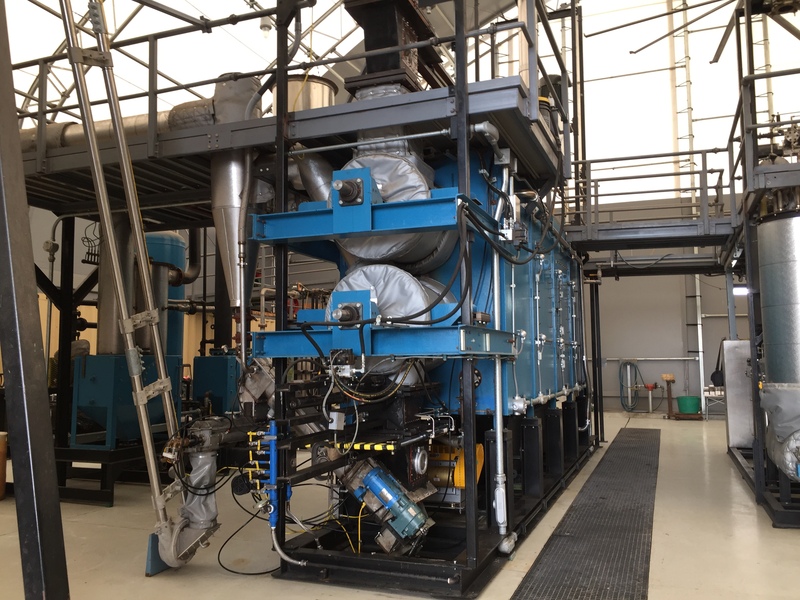 Gasification (pyrolysis) system – for reduced odors; pathogen destruction; volume reduction; potential energy production. 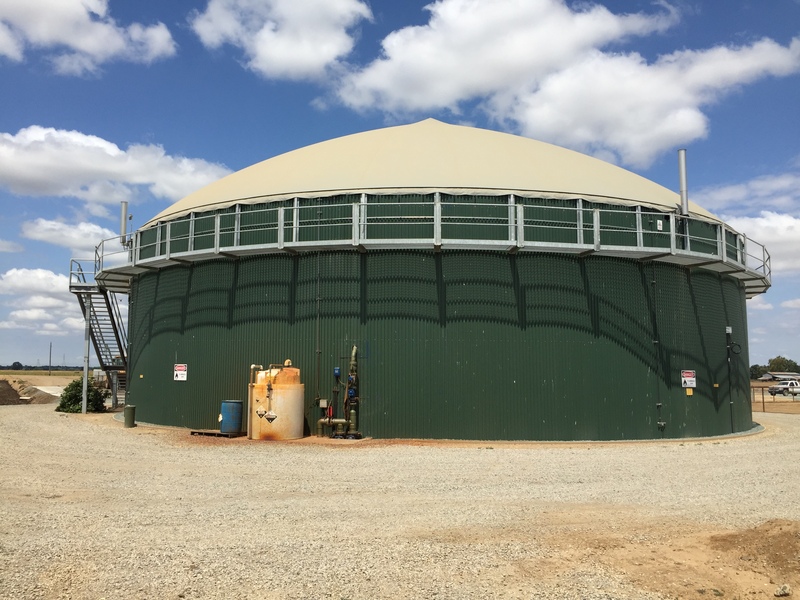 • There are several options for addressing manure distribution and application management issues. There is no silver bullet. • Each livestock operation will need to be evaluated separately, because there is no single alternative which will address all manure management issues and concerns. • Option selections are dependent on a number of factors such as: landowner objectives, manure consistency, land availability, nutrient loads, and available markets. 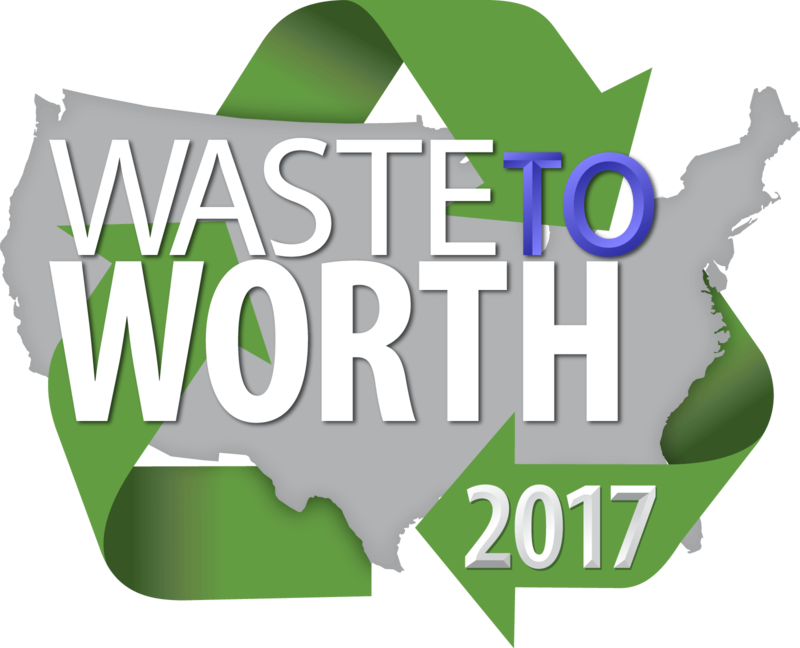 • Several alternatives may need to be combined to meet the desired outcome. • Soil erosion, water and air quality concerns also need to be addressed when dealing with manure management issues. • Most options require significant financial investment. Work with technology providers and others to further evaluate technologies and update information as necessary. Incorporate findings into NRCS handbooks and fact sheets for use by staff and landowners in selecting the best technology for particular livestock operations.